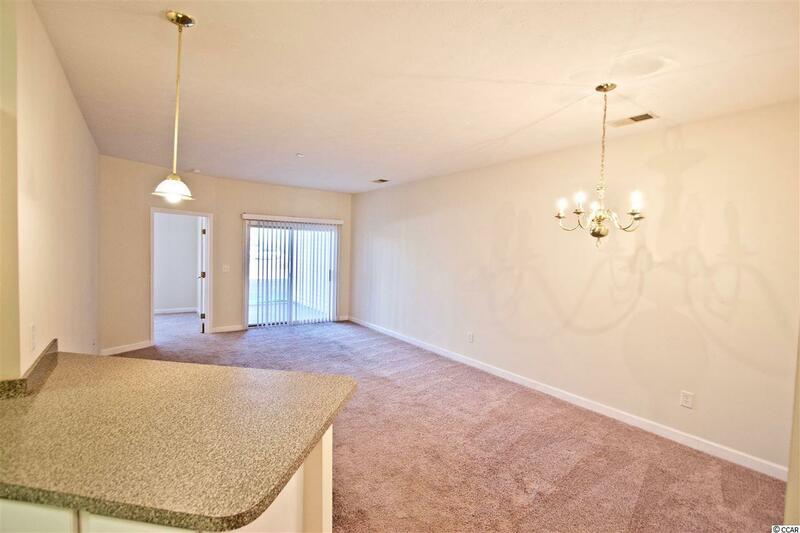 Welcome to this lovely 3 bed 2 bath condo located in the gated community of Carolina Willows in Carolina Forest. 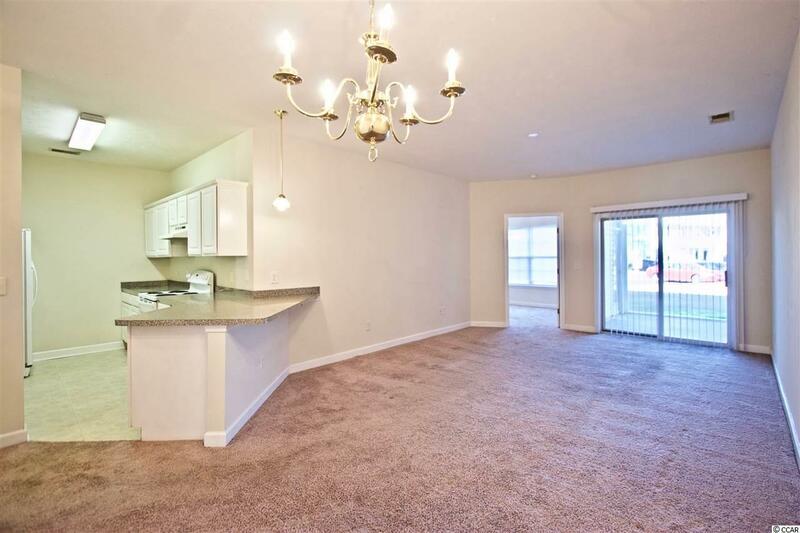 This condo is light and bright allowing natural light to flow throughout. The condo features a lovely screened porch perfect for enjoying your morning coffee all year round! You will find tons of storage throughout the unit including a laundry room and separate outdoor storage. The unit also features a large master bedroom and master bath including a garden tub that doubles as a shower! 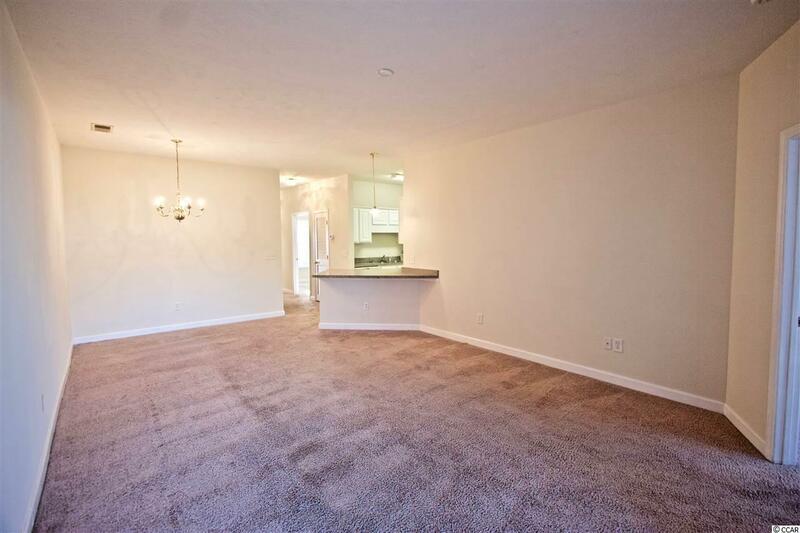 This unit features new paint and new carpet in 2015. 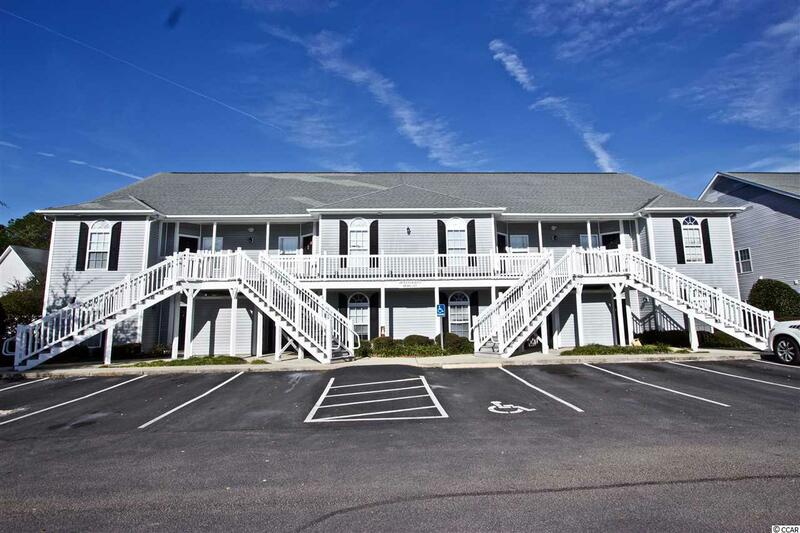 Close to all Carolina Forest has to offer including shopping, dining, golf, and so much more! Don't miss out on this fantastic opportunity!